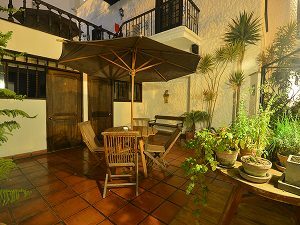 In the heart of Lima´s Miraflores area, this hostel is near many shopping and local attractions, featuring garden, free Wi-Fi and full kitchen. Accommodation includes private bathroom and cable TV. 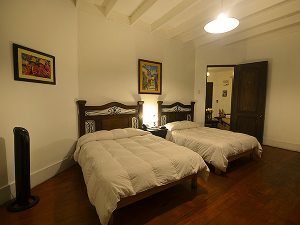 All of the 14 rooms at Hostal Buena Vista Lima are fitted with telephone and traditional décor. Room service and 24-hour front desk are available. Guests enjoy a varied breakfast buffet in a cosy internal patio. 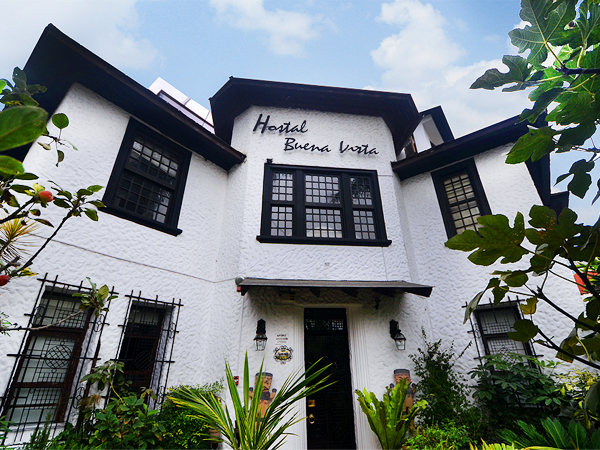 Buena Vista Lima also offers a lounge with TV and DVD, tour desk and transfer services. 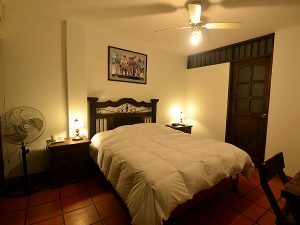 Hostal Buena Vista is 3 blocks from Kennedy Park and a 30-minute drive from downtown Lima. The airport is a 45-minute drive away.